Maa Saraswati is known as the goddess of Knowledge. 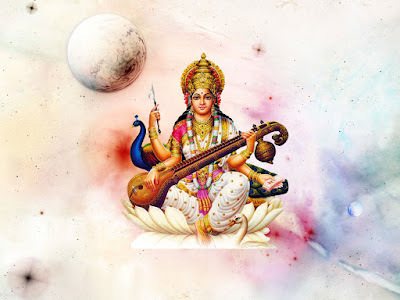 The darkness of ignorance is removed by worship of goddess maa Saraswati. 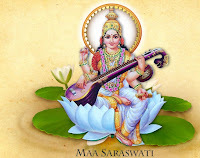 Maa Saraswati is also known as goddess of art. 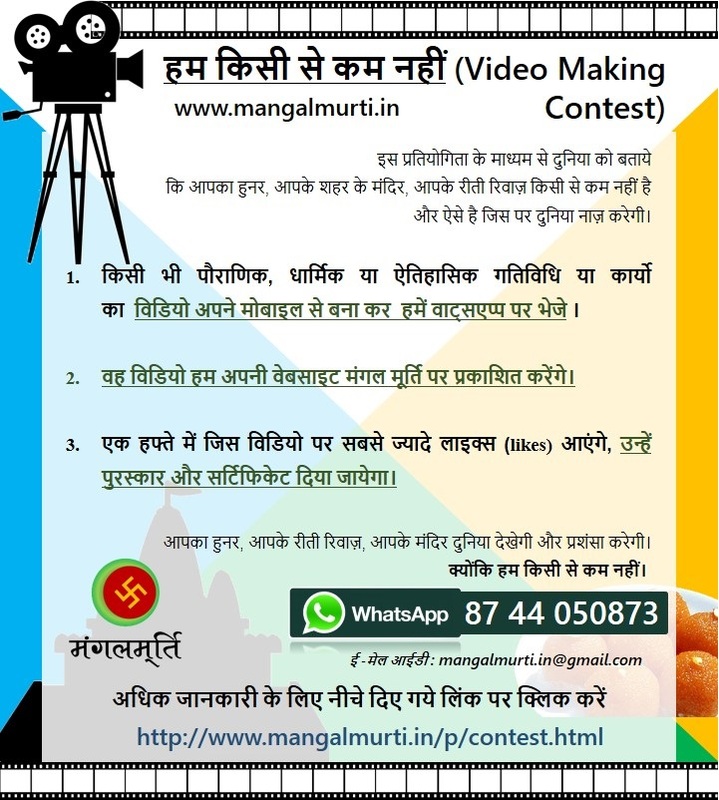 Use below aarti in the time of worship of Maa Saraswati.